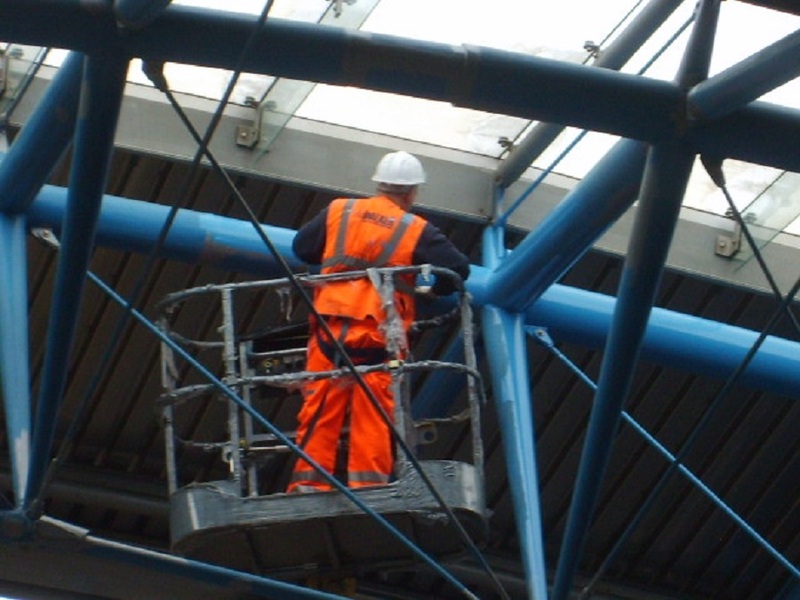 Paint Inspection’s involvement in the Waterloo repainting programme started back in 2011 when we were contacted to carry out a coating survey to identify the condition of the existing system and provide a specification. 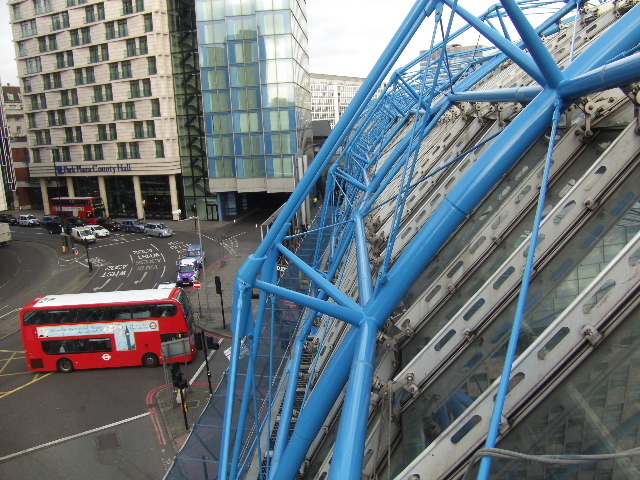 This coating condition survey was undertaken on the internal and external steel framework and recommendations provided to Jacobs who were the lead consultant. 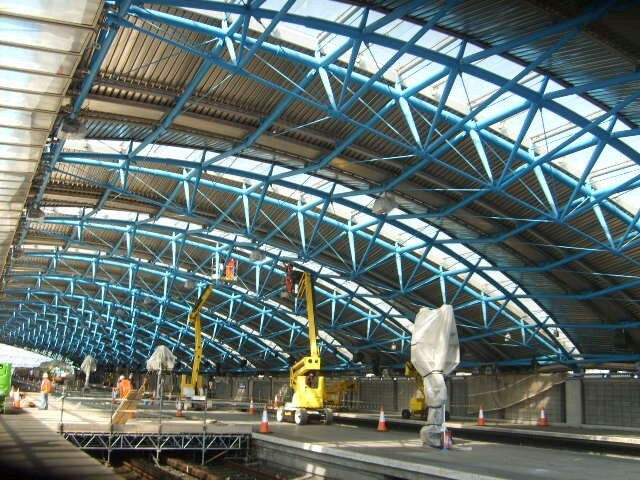 After contract award to Walker Construction in early 2012, Paint Inspection was employed to provide a full time inspector to ensure the works were completed in accordance with the specification as well as NWR and ISO standards. 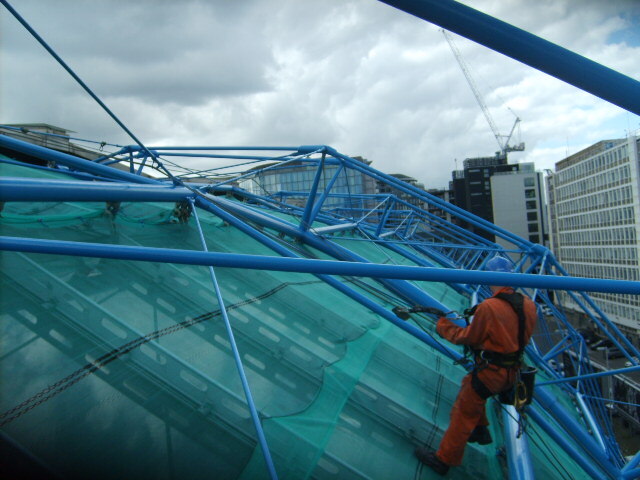 Walker Construction employed ICATS painters to complete the internal framework whilst working from mobile elevated platforms, whilst Proteq who are a rope access company undertook the external painting from ropes using their own painters. 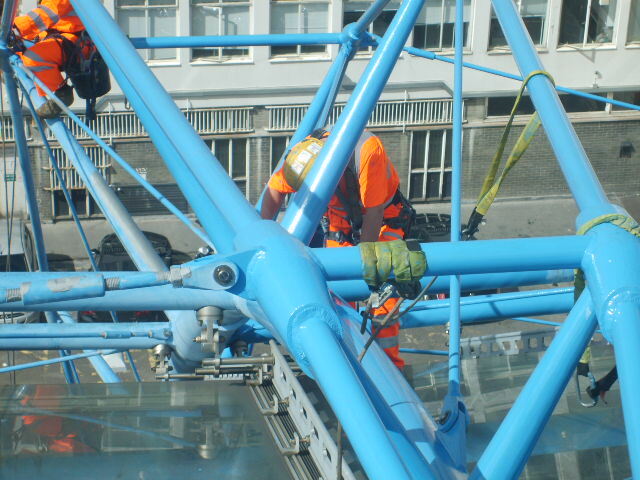 The external inspections were also completed from ropes so our own ICorr L2 also held IRATA certification and worked under the guidance of Proteq’s IRATA L3 safety team. 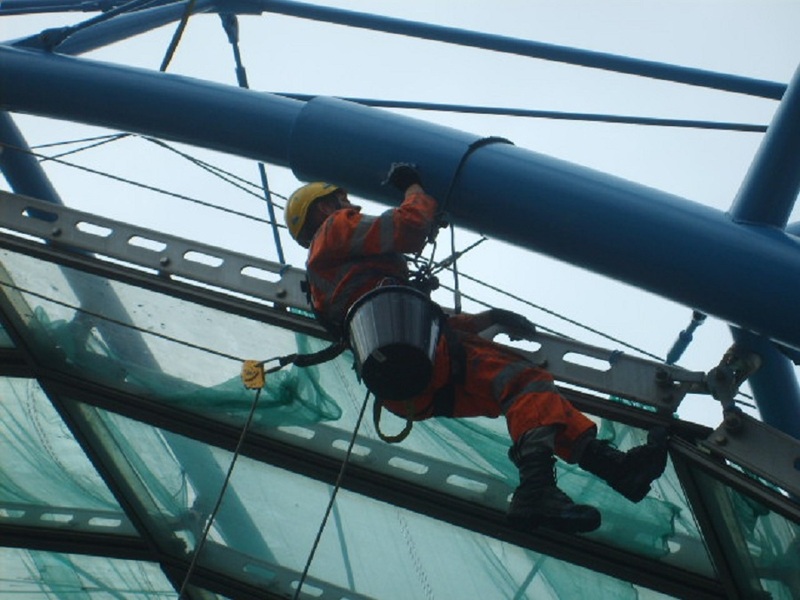 The full time employment of Paint Inspection Ltd allowed us to work closely with all parties to ensure the quality control was delivered to ensure the service life will be met. 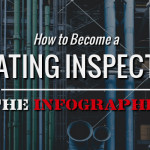 Our online unique reporting system allowed the client and the site team to have direct access to reports throughout the duration of the contract, any highlighted corrective actions were then relayed and dealt with in a timely manner. 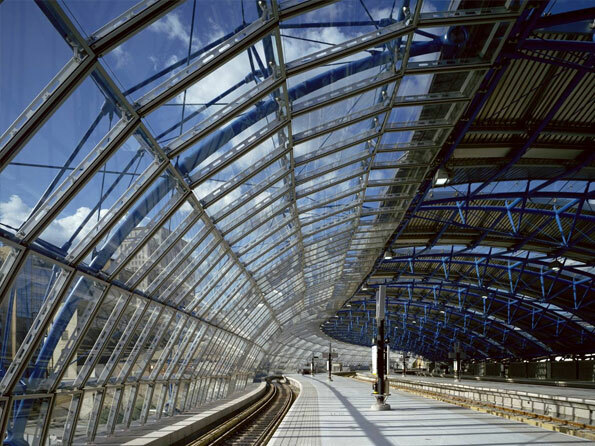 The project was completed in programme and budget.